This sounds great! Look forward to reading it! Thanks, Claire. We hope you’ll enjoy the full story. So glad you enjoyed it! Happy reading. Ha ha! Theories like this will only make Archie’s head (and mustache) swell to larger proportions. Hmm…wait till you meet Bingley! Three-way tie. What fun. Oh-my-goodness! This scene was a hoot. Thanks for sharing. I love our Colonel, he is always fun. Thanks to Rita for hosting, and thanks to the authors and the publishers for the generous giveaway. Good luck to all those who enter for the drawing. 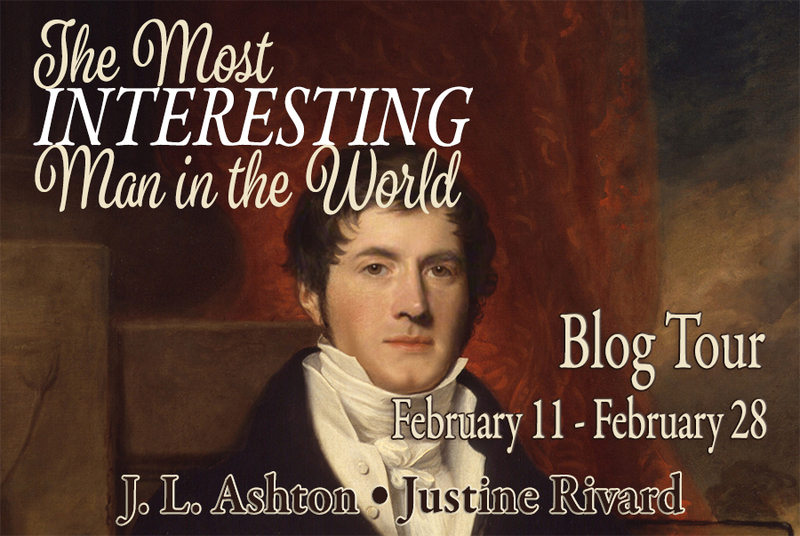 We are so lucky to have the opportunity to post extra scenes, outtakes and silly bits during this blog tour, and Rita is so wonderful to host us and our silliness. Thanks, so glad you enjoyed the scene. Darcy is in for a lot of ribbing from the Colonel in this book! What an interesting premise! Looking forward to reading this. Thanks for such a lovely excerpt! Rita,thanks to you for hosting. 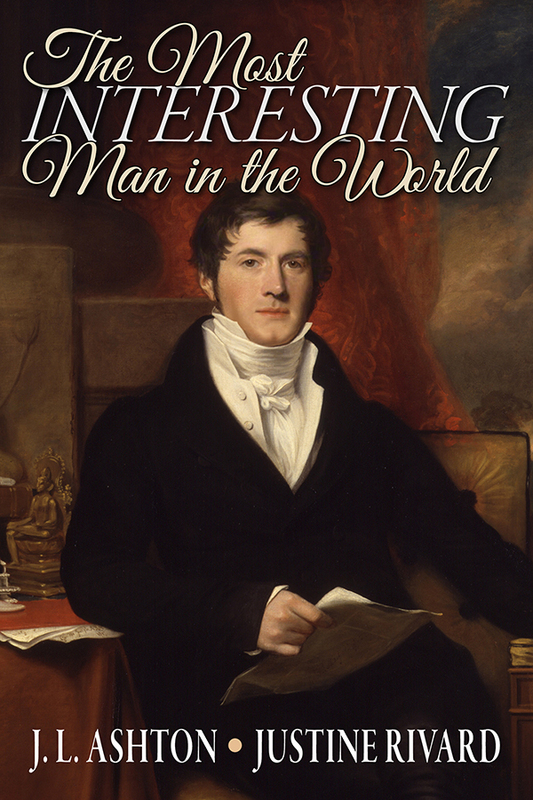 Yes, we did think that Bingley’s perspective wasn’t much explored, probably for good reason 🙂 So, we thought we would try to figure out what was going on behind his bland exterior. Turns out it’s pretty active in his brain. Just fabulous! Can’t wait to read the book. Thanks for sharing this ladies. Thanks, Glynis. Sadly, this book is all about the boys. There’s only one line spoken by a lady in the story, which is why we had to let them loose in this outtake. They were pretty mad about it, really. I do think you need to do a companion book to this one with the ladies thoughts…there is just too much fodder not to! Loved the excerpt and agree with Glynis regarding Kitty’s comments! Haha! Can you imagine Kitty’s and Caroline’s comments? I wonder how Caroline would explain her brandy episode? Thank you for that delightful interlude! Yes, I think Lydia is the lady most likely to be a bit tipsy, which could let her really cut loose. I could see how Caroline’s deep POV could be interesting too. It’s always fun to see something from someone’s very benighted perspective. Great post! And I love the blog bios! Thanks, Beatrice. Those bios reveal all and nothing. Justine insists on an air of mystery wherever she goes. It’s true. I only reveal my true identity to my butler, Alfred. I don’t know what I’m doing wrong but i cannot get the giveaway thing to accept the blog name. Ha! Vesper, guess again! In the eyes of the narrator, there is a different interesting man, though the Colonel has his moments too. Thanks for the vignette, Jan and Justine, and thanks for hosting, Rita! Thank goodness that every lady thinks her own man is the most interesting. Of course, Lydia of the roving eye thinks Mr Darcy is dullsville and Mr Bingley is too nice. Thanks, Suzan! You are right, Suzan, the narrator has very strong opinions about who is the most interesting man. He’s so modest that he would never admit it is himself, though. Thanks for reading along and dropping us a line! Loved that Kitty almost swooned but Mrs Bennet did! Kitty may cough but she can ward off an ill-timed swoon! Kitty has a stiffer upper lip than Mrs B. But not by much.